Colored Lenses – A new vision for mission and destiny intends to lead you through a sensory experience, whose destiny will be the self-recognition of who you are, the discovery of your life’s mission and you will be able to take the reins of your destiny, which belongs exclusively to you. 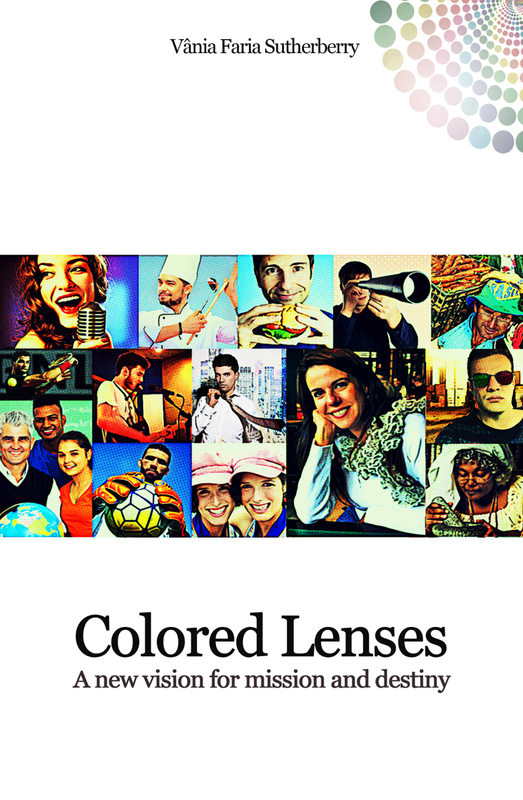 Colored Lenses – A new vision for mission and destiny intends to lead you through a sensory experience, whose destiny will be the self-recognition of who you are, the discovery of your life’s mission and you will be able to take the reins of your destiny, which belongs exclusively to you. Through inspiring stories the author has created a kind of mirror so that you can also achieve the unique script that was prepared for you and that is contained within your soul. 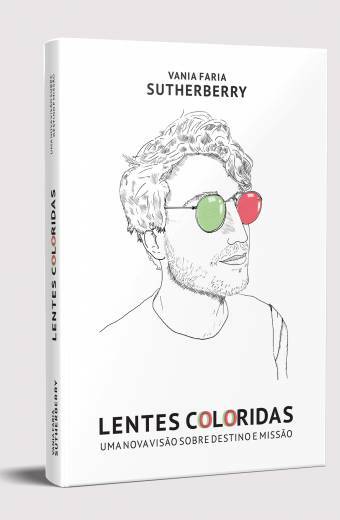 With this book you will experience each story the process to take over your life so dreamed, deserved, full of colors and amazing shine and aromas. MILL BOOKS® DREAMS is a Publishing specializes in books for global reach, and also includes a business division to self-publishing, with advice for new writers and all infraestrura and specialized team to assist in the publication of books of all categories and various subjects.